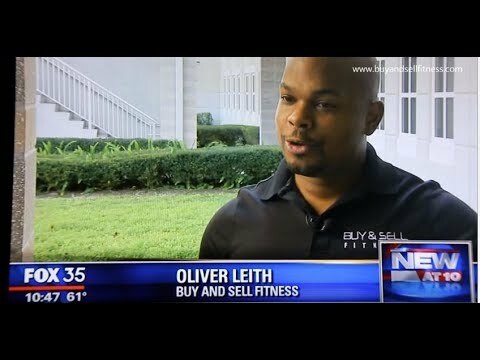 What happens after you purchase a piece of equipment or a gym package from Buy & Sell Fitness? 1) Your piece(s) is/are selected and tagged with your name and estimated shipping date. We will also at this perform preliminary testing to determine which parts need to be replaced or refurbished. 2) Average handling time per piece is 10 – 12 Business days (longer for gym packages). During this time parts are ordered, equipment is re-tested, and the piece is refurbished. 3) After your piece has been refurbished a manager will perform a final inspection of your equipment and by request a video is made for the customer for approval. 4) The piece is then secured to a pallet, and crated to ensure a safe transport. 5) Your piece(s) is/are shipped via a commercial carrier; once they have been picked up you will be contact either via phone or e-mail with tracking information for your item. 7) Term “Free Shipping’ means curbside curbside delivery unless otherwise specified. Installation is not included in shipping price. ***Note: For Large Gym packages our customers are required to make arrangements to remove equipment from 53ft trailer. This is best accomplished by renting a forklift and moving supplies (pallet jack, dolly, 4 – ways etc) If help is needed for installation please let Buy & Sell Fitness aware PRIOR to shipping so that we may assist in this process. 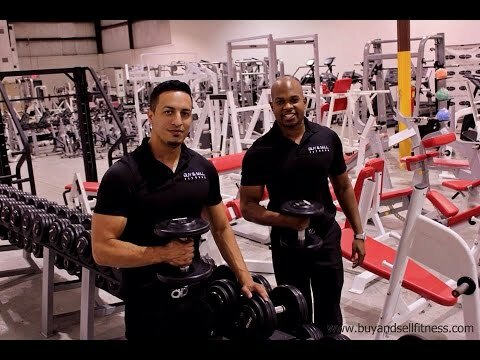 Buy & Sell Fitness ships gym packages all over the world. We can assist with coordinating 40′ & 20′ containers, clearing freight through customs, and forwarding freight to its final destination. We also do not charge any additional fees for preparing freight for international transport.